The MiniPlus is a compact, portable, dimmable LED softlight. Available in daylight (flood) and tungsten (flood) models, the powerful system provides soft, directional output. This broad lighting source is ideal to mount on a camera, wall, or any place that calls for a highly portable softlight. Hire the Mini Plus LitePanel 5600K Flood from Procam. 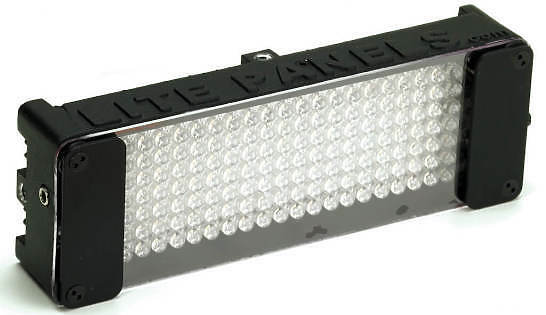 Best service and rental rates for the Mini Plus LitePanel 5600K Flood and all cameras, lenses, sound, lighting and grip.